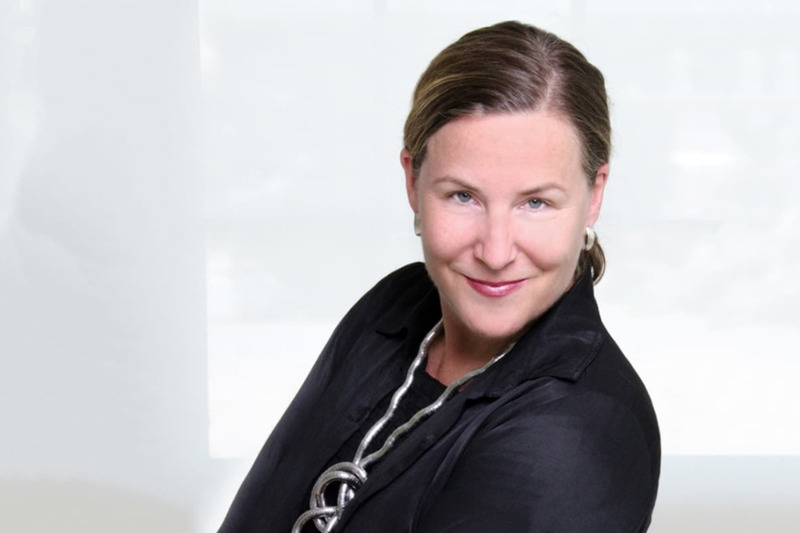 A curator and arts writer, Maura Reilly has dedicated her career to contemporary art in/of/from the margins. She was the Founding Curator of the Elizabeth A. Sackler Center for Feminist at the Brooklyn Museum, the first museum exhibition space of its kind in the world. Established through the generosity of the Elizabeth A. Sackler Foundation, it is an exhibition and education environment dedicated to feminist art — its past, present, and future. While working at the Center, Reilly organized multiple exhibitions, including the permanent installation of Judy Chicago’s The Dinner Party and the blockbuster Global Feminisms co-curated with Linda Nochlin. 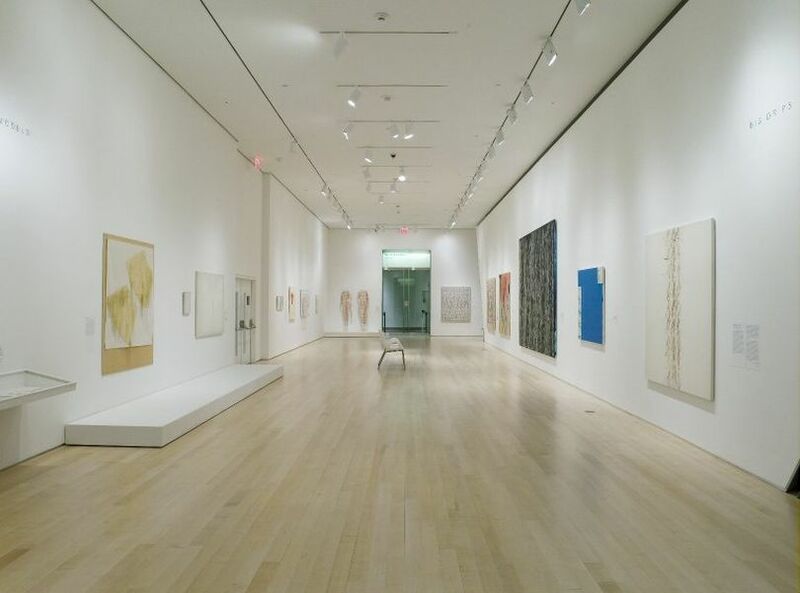 Reilly has curated, lectured, and published extensively, both nationally and internationally, and has been a regular contributor to Art in America since 1998. She is the author and editor of many books and articles on contemporary art, including a monograph on Ghada Amer, ARTnews Special Issue on Women in the Art World, Women Artists: The Linda Nochlin Reader and Curatorial Activism: Towards an ethics of Curating. She has received numerous awards, including a prestigious Future Women Leadership Awards in celebration of ArtTable’s 25th year Anniversary, a Lifetime Achievement Award from the Women’s Caucus for Art, and in 2015 was voted one of the 50 most powerful people in the art world by both Blouin Art Info and Art+Auction. How can we get people in the art world to think about gender, race, and sexuality, to understand that these are persistent concerns that require action? ; How can we all contribute to ensuring that the art world becomes more inclusive? Indeed, Reilly’s book urges us not to sit and wait for change to come, but calls to action in order to create an art world that is just. Focusing on feminism, race and sexuality in thematic sections, the author exposes disparities and exclusionary models of collecting and display, but at the same time examines and illustrates pioneering exhibitions and initiatives that show that new approaches and inclusive solutions are possible. Celebrating the work of numerous curatorial activists that have committed themselves to insurrectionist initiatives, including Jean Hubert Martin, Okwui Enwezor, Rosa Martinez, Jonathan Katz, Camille Morineau, Michiko Kasahara, and Paweł Leszkowicz, Reilly offers a compelling manifesto for change in the art world. We had a chat with Maura Reilly to find out more about her latest book and her inspiring work in general. In an exclusive Widewalls interview, Maura talks about curatorial activism, her work at the Sackler Center for Feminist Art, the Linda Nochlin Reader, counting as a feminist strategy, and much more. 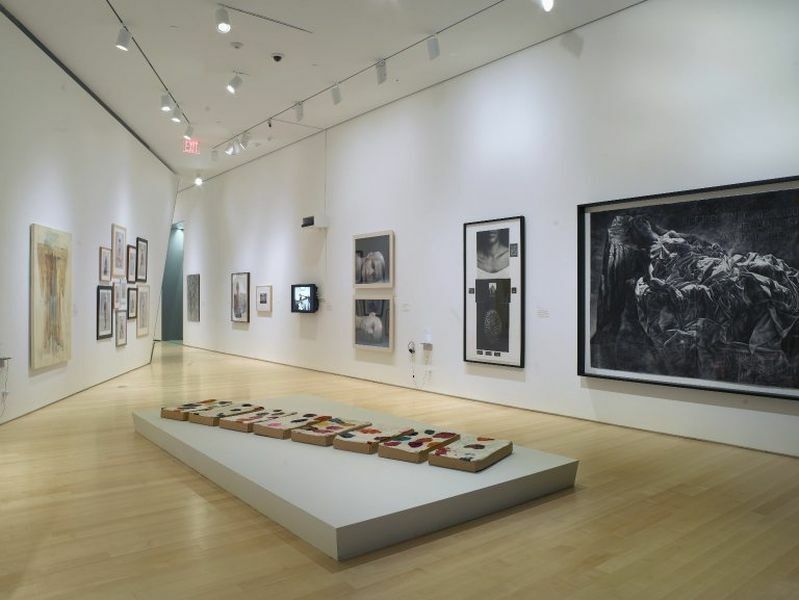 Widewalls: You are the Founding Curator of the Elizabeth A. Sackler Center for Feminist Art at the Brooklyn Museum, where you established the first exhibition space in the world dedicated exclusively to feminist art. How do you see the role of such a space in a renewed mainstream interest in feminist art? Maura Reilly: I don’t agree that there is a sustained interest in feminist art. I think there is a temporary, fleeting interest at the moment. Widewalls: While at the Sackler Center for Feminist Art, you organized several exhibitions, including the permanent reinstallation of Judy Chicago’s The Dinner Party. The museum is now revisiting this acclaimed piece with a show examining its formal, material, and conceptual development. How would you describe the legacy of this work and its relevance today? MR: The Dinner Party is one of the most significant artworks of the 20th century—in scale, content, and influence. It’s also very dated—specific to the 1970s. In order to remain relevant today, I believe its content needs to be shared online and brought-up-to-date, which is why, while there, I built the Dinner Party database, which has entries for all of the 1,083 women featured therein. That database needs to be expanded, renewed; more lectures on the work and its legacy held, especially given the installation is meant to be on view permanently. Widewalls: Over 40 years ago, Linda Nochlin posed the controversial question regarding the existence of “great” women artists, arguing it was opportunity, not ability, that held women back historically. 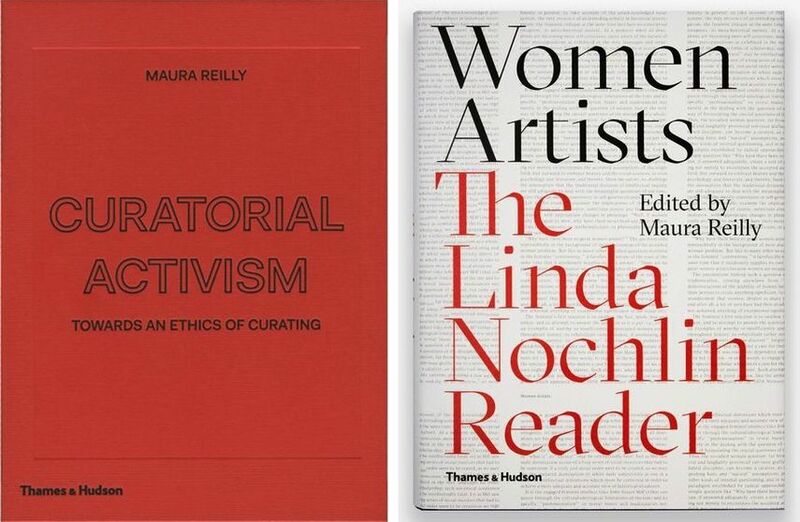 Her groundbreaking body of work that continues to inform feminist artists and art theoreticians is honored in the “Women Artists: The Linda Nochlin Reader,” which you edited in 2015. What was your motivation for editing this book? MR: Linda was my MA and Ph.D. advisor at the Institute of Fine Arts, New York University. Over the years, we became close friends and collaborators—co-writing essays and co-curating exhibitions, notably the Global Feminisms show we organized for the Brooklyn Museum in 2007. Towards the end of her life, I felt compelled to pay homage to her and thought a compilation of her writings on women artists would be a wonderful contribution to the fields of art history, women’s studies, and visual art, in general. She was very proud of that book. It was a labor of love, but I’m thrilled I did it. Widewalls: In 2015, you published an essay titled “Taking the Measure of Sexism: Facts, Figures, and Fixes” where you present the factual data that illustrates the gender gap in the art world. What is the significance of statistics and empirical data in the methodology of a feminist theoretician? MR: Counting is a feminist strategy—or so the Guerrilla Girls have demonstrated. One can argue that women artists are discriminated against but with a graph or chart chockfull of empirical data there can be no denying it. Numbers don’t lie. Widewalls: In the last few years, we are witnessing a resurgence of all-women shows, as well as the rise of major solo shows of women artists. What do you think is the reason behind this and what kind of impact could it have regarding the gender disparity? 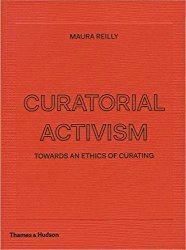 Widewalls: This year, you have published a book titled “Curatorial Activism: Towards an Ethics of Curating”. Could you tell us something about this publication? What does curatorial activism mean to you? The book itself is a manifesto for change in the art world. Arranged in thematic sections focusing on feminism, race, and sexuality, Curatorial Activism examines and illustrates pioneering examples of exhibitions that have broken down boundaries and demonstrated that new approaches are possible, from Linda Nochlin’s “Women Artists” at LACMA in the mid-1970s to Jean-Hubert Martin’s “Carambolages” in 2016 at the Grand Palais in Paris. Profiles key exhibitions by pioneering curators including Okwui Enwezor, Linda Nochlin, Jean-Hubert Martin and Nan Goldin, with a foreword by Lucy Lippard, internationally known art critic, activist and curator, and early champion of feminist art, this volume is both an invaluable source of practical information for those who understand that institutions must be a driving force in this area and a vital source of inspiration for today’s expanding new generation of curators. Featured image: Maura Reilly, photo by Andrew Watson.